There isn't a bad thing about the HelloWorld benefits except for that they only match 50% up to 6% of your 401k. Health, dental, vision and PTO, and work phone benefits are perfect. Most leaders are empathetic and have great WFH policy. Healthcare is decent: two options to choose from (high deductible plan with lower monthly premium, or a higher monthly premium but smaller deductible). Only one type of dental and vision plan. Also something that is kind of cool is the new flexible or unlimited PTO balance, but this could easily be abused or become problematic. And there is guaranteed sick days in addition to this. They offer random product discounts/perks/freebies based on the current client roster. They do have a small game room with pinball machines and an Xbox, but you'll likely never use because you'll be busy. They tap a keg like once a month, which is usually empty by the time you climb the stairs or elevator to get a taste. HelloWorld Halloween though is a pretty incredible thing to witness. They go all out. 401k match is average, but not competitive. The benefits are pretty standard - 50% match on first 6% on 401k, subsidized health insurance, perhaps slightly better than average vacation. I do like the disability insurance, which is included. Moving to "flexible vacation" in 2019 with no specific cap. Not sure if I like that, but we'll see. The package was good. Man, Glassdoor has a really long review process. I get that this helps others, but I also have other things to do! 401K, health, dental and vision care. Also, a kickback on childcare. Great and fair benefits that were fair to all levels of employees in the organization. The price and options for health benefits were a good fit for everyone. Very competitive medical, dental, vision and 401K, including match up to a specific percentage. Vacation levels are tiered based on time with the company, also in line with the rest of the industry. Glassdoor is your resource for information about HelloWorld benefits and perks. 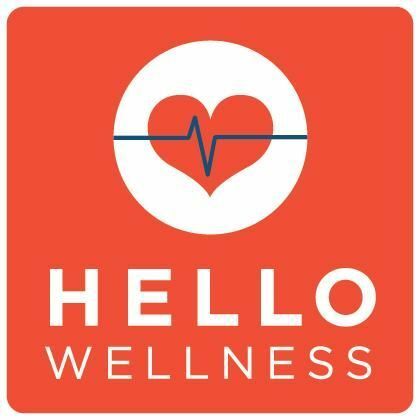 Learn about HelloWorld , including insurance benefits, retirement benefits, and vacation policy. Benefits information above is provided anonymously by current and former HelloWorld employees, and may include a summary provided by the employer.